Our central Auckland draftsman that can provide expert advice, on how we can transform your ideas into a ready-built modern home. 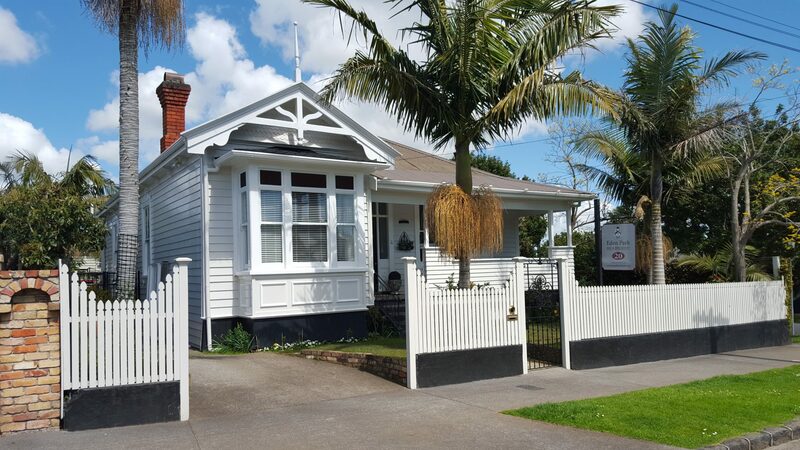 Our team of qualified Central Auckland draftsman know how to design and draw a house plan that fits the modern home designs of a Central Auckland home that is practical in all conditions. 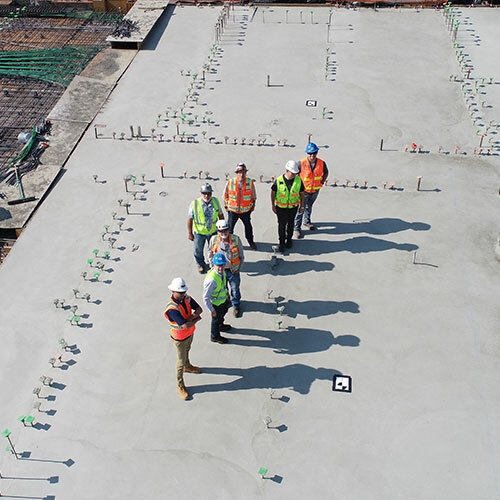 Our Central Auckland draftsman listen to your ideas and designs, ensuring we can produce flawless concepts with all the accurate technical details and specifications. Our team of Central draftsman can ensure your property is maximising its full value and utility through contributing to the overall architectural design process. We promise our draftsman can confidently communicate your architectural ideas through flawless drawings and concepts. Our team of qualified architectural designers work alongside our Central Auckland draftsman to produce a house plan that fits the modern home designs that is practical in all conditions. Our Central Auckland draftsman specialise in providing you with personal experience, ensuring all designs are with the best possible outcome that suits the direction you want to go in. We have a variety of external specialists that contribute to the architectural design process, to ensure all architect designs are reviewed and vigorously looked through so that the design is buildable and practical when reaching the construction stage. With our simple and easy process, communicating your ideas to our North Shore draftsman has never been easier. 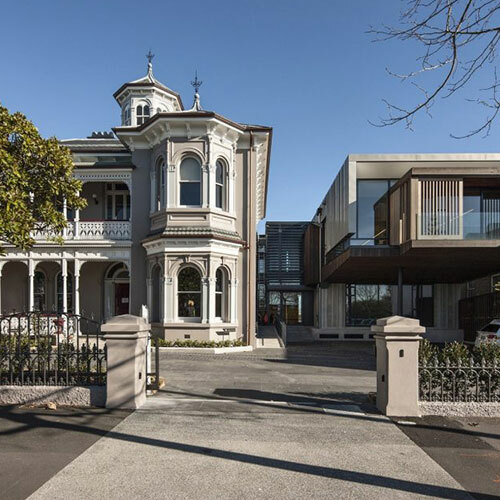 Our Central Auckland Draftsman specialize in producing accurate and practical drawings to reach the approvals of resource consent and building consent. 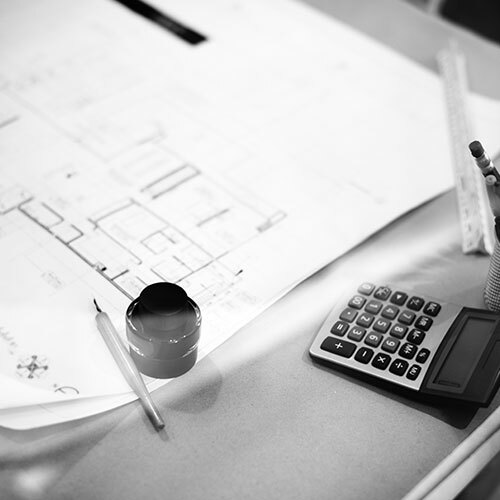 Here at Measure and Draw we have a team of specialists that we collaborate with so that the architectural design is looked at thoroughly and deemed practical. 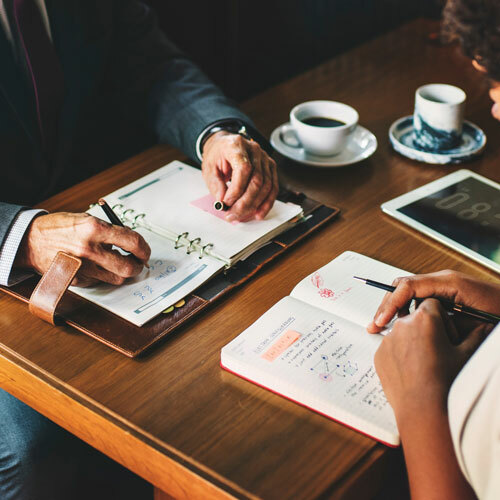 To get in touch with one of our team today, and learn for yourself why our team of Central Auckland draftsman are sought after; contact us today.